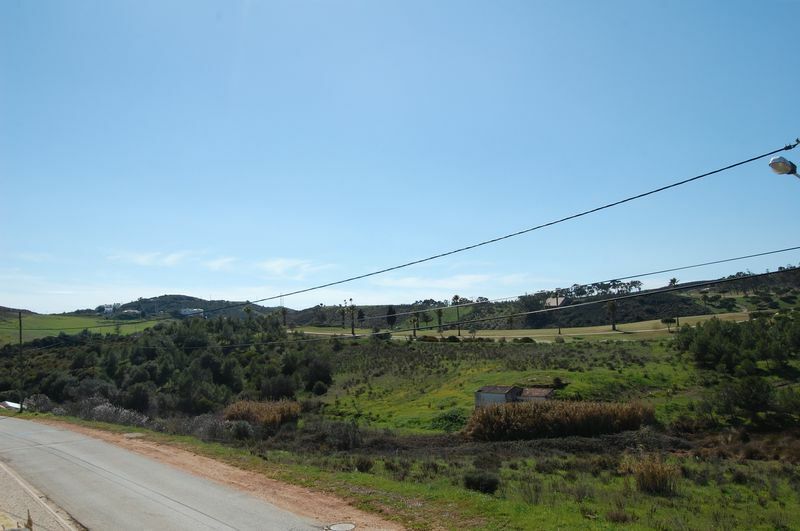 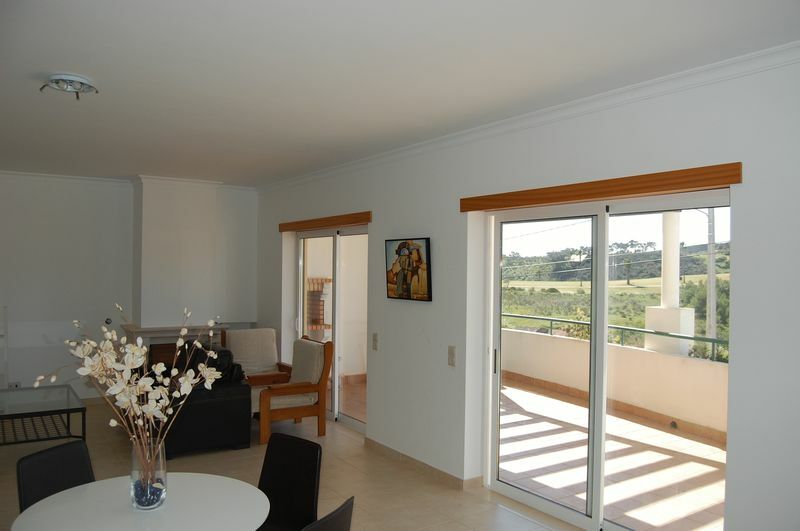 The 7-linked villas are set around the large condominium pool area and have spectacular Santa António golf views. Built on the edge of this traditional village, travel to the beaches of Boca and Salema take just minutes. 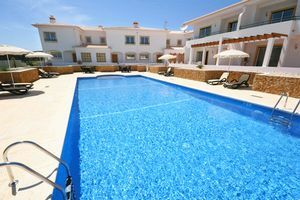 The pool is south-facing, enjoying the sun almost all day long and has grassed areas to two sides and terraces to sunbathe. 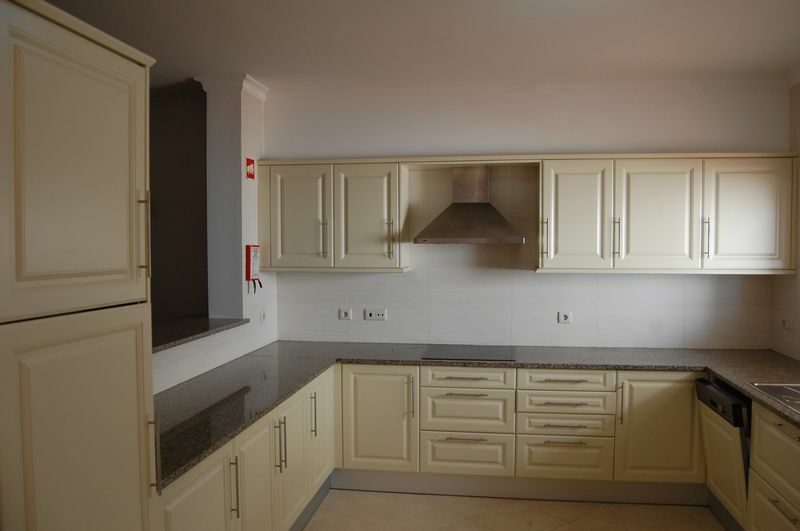 The kitchen is generously proportioned and well equipped including integral fridge/freezer, microwave, hob, oven and dishwasher. 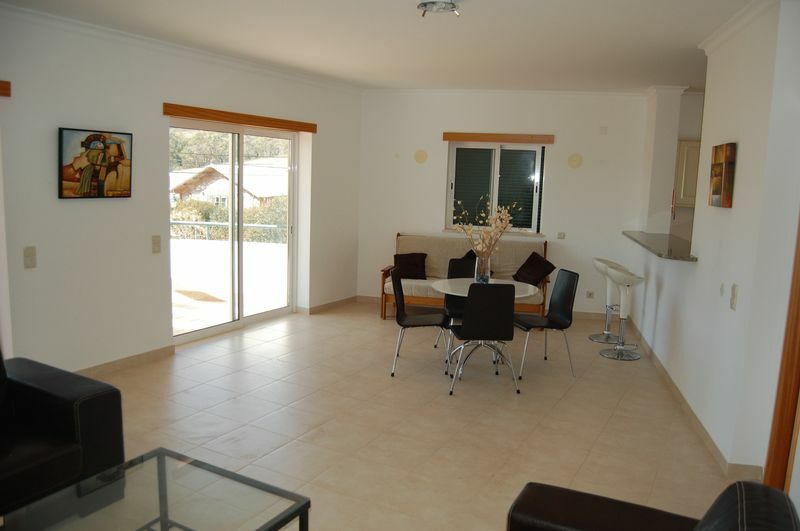 The lounge/diner is around 8m x 5m and has a large balcony suited to dining and enjoying the sun. This level is completed by a cloakroom and under-stairs storage. 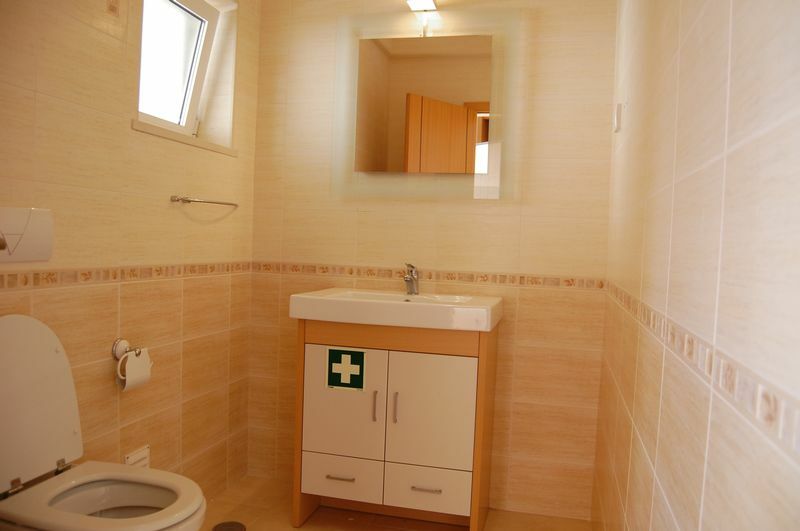 Upstairs there are 3 bedrooms. 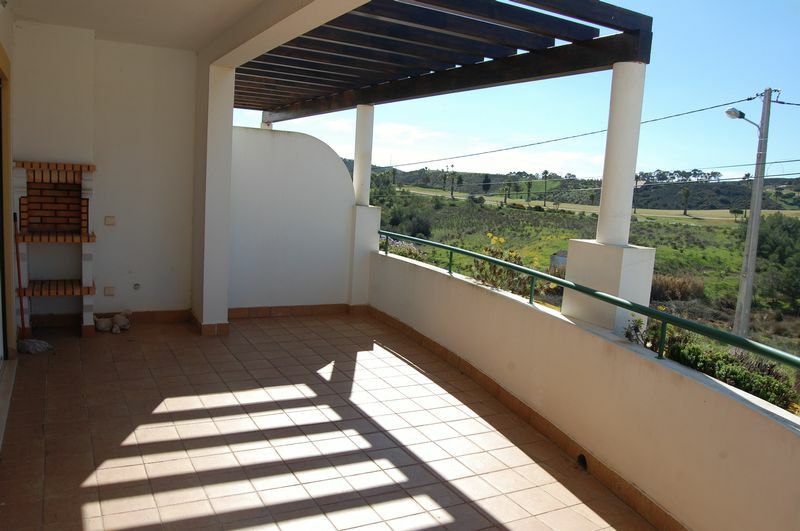 The master has a balcony which links to bedroom 2, both enjoy delightful country and golf views. 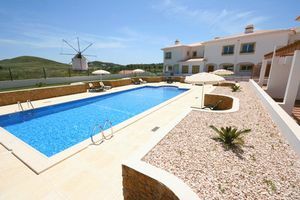 The 3rd has pool views. All 3 have built in wardrobes and there is a family bathroom. 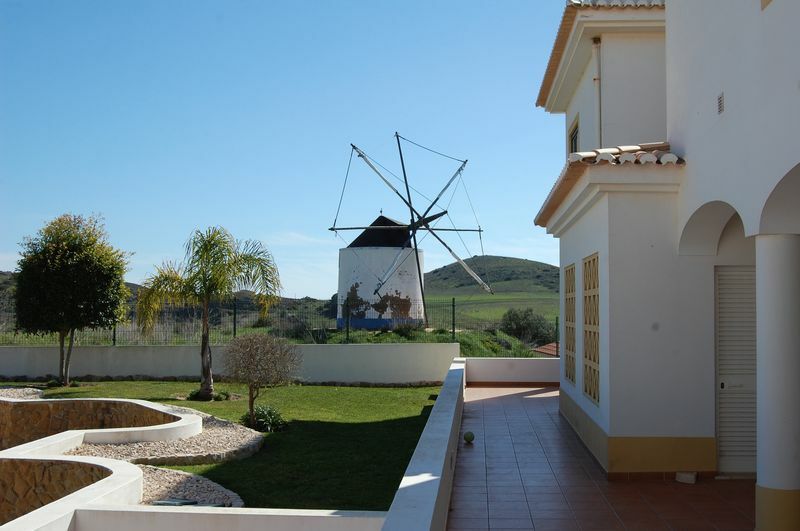 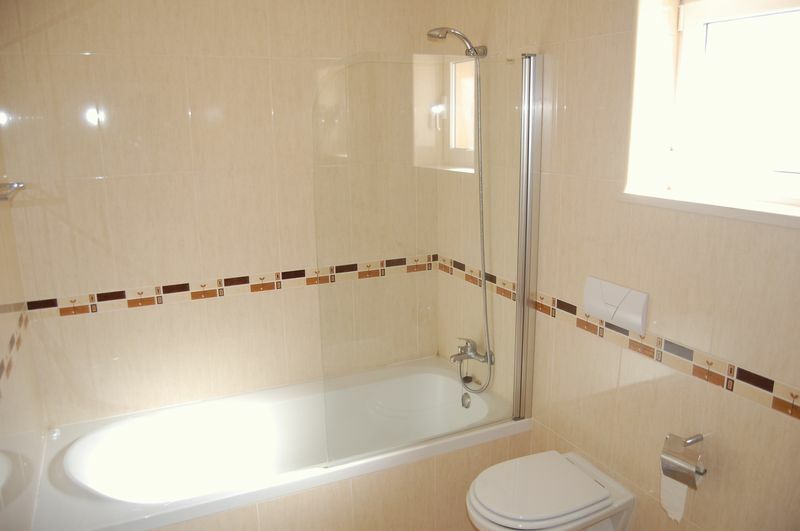 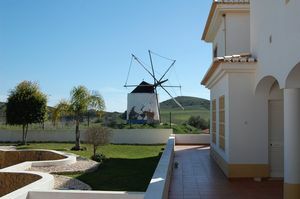 The condominium is equipped with a Jacuzzi, changing rooms, toilet, outdoor showers and views of the windmill.